We look at what integration testing is, how it’s different from unit testing, and why and when it’s useful. Next, we take a brief look at Node server fundamentals. 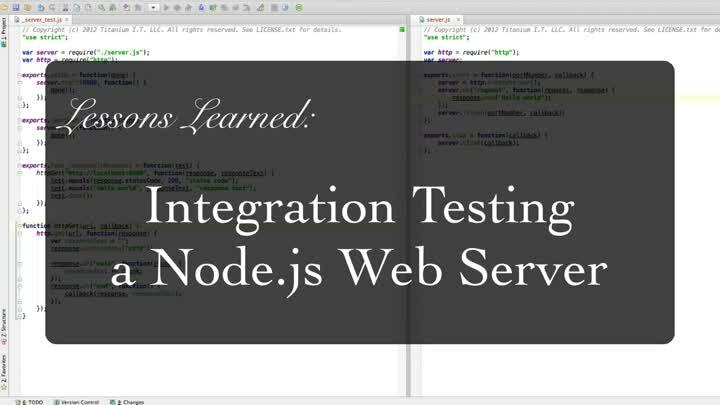 Finally, we tie it together by using integration tests and test-driven development to create a simple Node.js web server from scratch.